Sunny. High 64F. Winds N at 10 to 20 mph..
AMES, Iowa — Prices for performing custom work are expected to jump in 2019, according to data gathered by Iowa State University Extension economists. 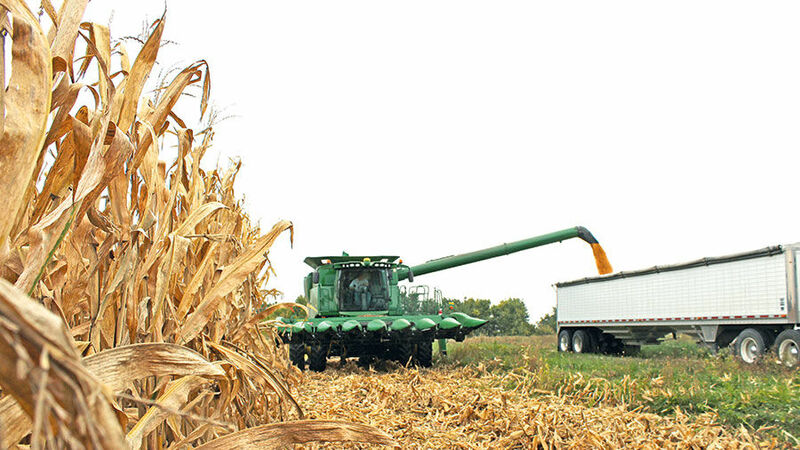 The 2019 Iowa Farm Custom Rate Survey showed a 7 percent price increase across all surveyed categories. The survey was conducted by Alejandro Plastina, assistant professor and Extension economist at Iowa State. “Even with stable fuel prices and thin profit margins in crop production on the horizon, the majority of operations reported a rate increase,” Plastina said in a news release. The survey received input from 121 farmers, custom operators and farm managers to determine estimated pricing for custom work. The values presented in the survey are intended only as a guide. There are many reasons why the rate charged in a particular situation should be above or below the average. These include the timeliness in which operations are performed, quality and special features of the machine, operator skill, size and shape of fields, number of acres contracted and the condition of the crop for harvesting. The availability of custom operators in a given area will also affect rates. 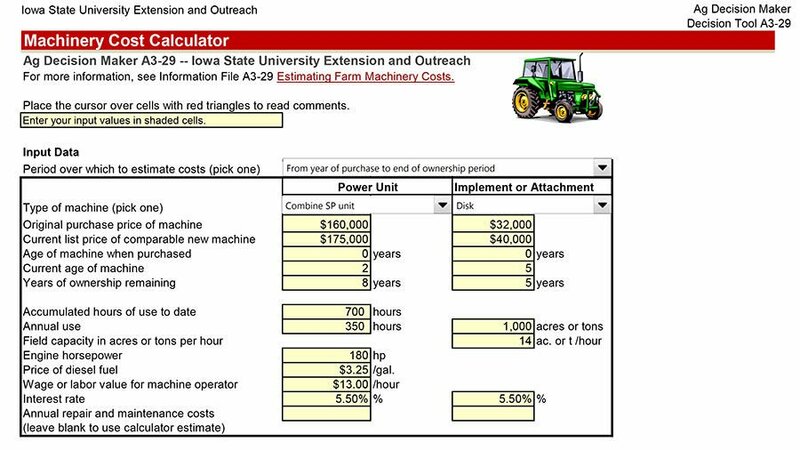 The Ag Decision Maker website offers a Decision Tool, a downloadable Excel file available at https://bit.ly/2HDPuNc, to help custom operators and other farmers estimate their own costs for specific machinery operations.